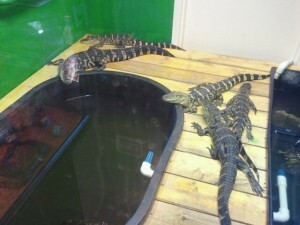 A Reptile Party or presentation with GoLizards is a presentation like no other! This is a hands-on experience that will give lasting memories and enjoyment for all. 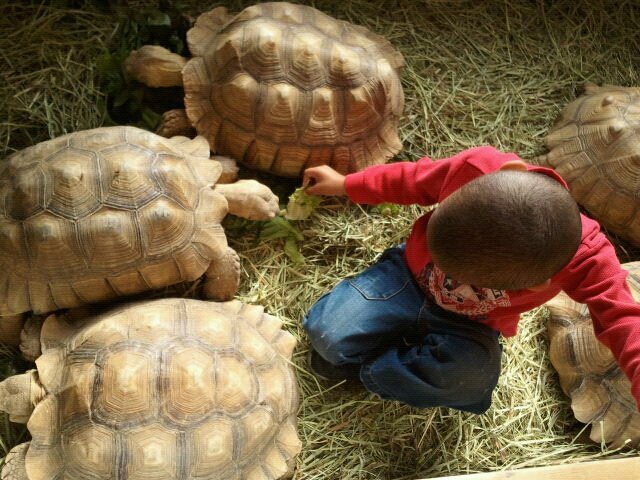 We will entertain your children and their friends in a totally unique way with a variety of reptiles that can be hand fed as well as touched. Our parties are suitable for all ages, we even catch adults enjoying the show as well. Along with the show and tell there will also be a lot of information as well as questions to involve the audience. Please note that GoLizards has a very strict health and safety policy and does supply anti-bacterial liquid at all events but also recommend always washing your hands. We also carry full coverage public event insurance policies. For more information about our reptile parties and events, please contact us in person at the shop, email info@golizards.com or call 913-667-3388. The price of the presentation is $200 for the 2 hours. This also includes a 20 minute travel/transporting time in each direction and the preparation before and after each show in capturing and caging the animals.